modlandUSA: Did You Know It’s Nice to Share, Facebook? Did You Know It’s Nice to Share, Facebook? 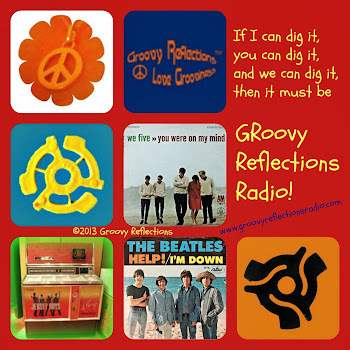 This gent is a regular on the Groovy Reflections page, posting often and sharing our posts often. The kind of fan every page wants; a regular participant who is a joy to engage with. He told us that he regularly shares posts from his favorite sites with his friends and has not increased the amount of sharing recently. Facebook, you have now officially removed the social out of social media with your declaration! Sharing IS a part of social media, whether it’s original material or shared from elsewhere. If you’ve suddenly baked up some criteria that considers a user as “too social” and therefore deemed to be sent into a lockdown mode, then please tell your chefs that they need a new recipe! 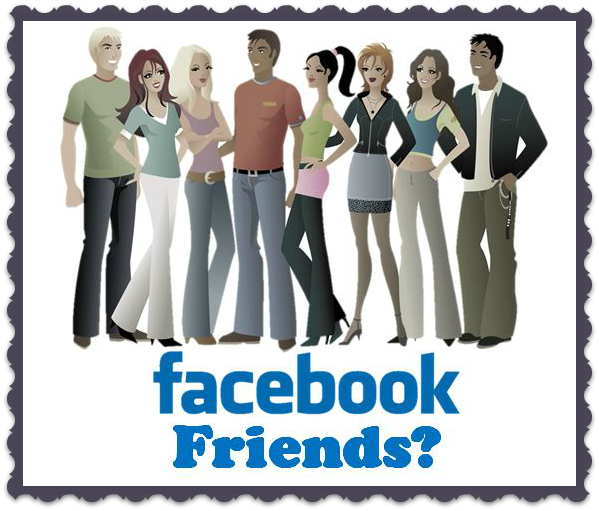 In my book, social includes sharing, along with conversing, laughter, hanging out together. My, this sounds like Google+! And no, sharing is not mentioned, however, isn’t that a part of friendly relations? She went on to say that she had recently commented on a post made by that friend earlier in the week and that she has been actively socializing with her. Facebook, why are users being treated this way? WE choose who our “friends” are, and whether or not we converse with them on a regular basis is none of your concern. And it appears that it doesn’t matter if we are currently socializing with them or not; you’ll do your best to break up the friendship. 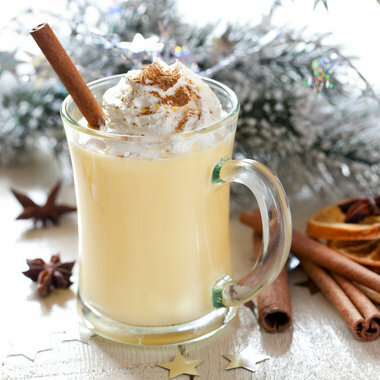 Have to wonder; just what was in the eggnog at the Facebook holiday party? My suspicion is that new “rules” for socializing and friendship were implemented in the New Year. And they are not working. Give the control back to the users. You’ll still make money. Granted, you are doing everything you think is right to get the stock price up. The big item that is lacking is CARING. 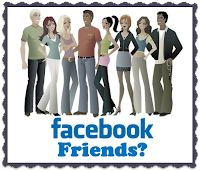 Yes, caring for the users and giving them the opportunity to enjoy time spent on Facebook. It’s a long term strategy that you need, not a quick slap of a band aid. Facebook, talk to us. Not in a convoluted sort of way, but ask us what WE want. Then, accommodate us. Your stock will then go up. People will cease abandoning you for Google+. Sounds like a win win to me. Hot Chocolate sang about how all of us can be victorious in 1978. 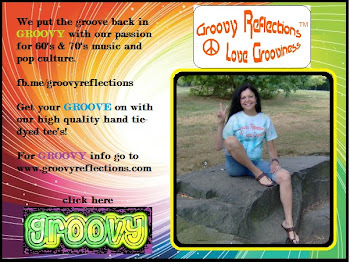 Have a winning time when you say hello at our website, or hi on Twitter, Facebook, or Google+. That is most correct! If they only thought about placing some more energy on the satisfaction level of the users, they can change their brand reputation for all the better. It seems that often things that start grassroots and simple and then take off, turn into something huge and commercial. They forget the reasons they were started in the first place. Angela, that is so true! A company must remain true to their original values and never lose sight of them. Sure, it becomes challenging as you grow, however, that needs to be a part of the plan! It hasn't just been this year, either. I had a very strong network and in the last year Facebook has slowly peeled away much of my hard earned work network. Oddly, I mostly see stuff I rarely comment or connect on. It's maddening. There is no gain in limiting our contacts or reach. It only limits Facebooks reach. I just don't get it.